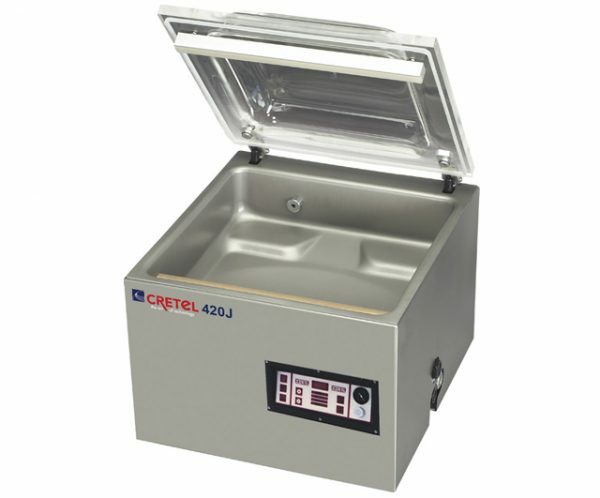 The Cretel VA420 is a table-top machine equipped with a stainless steel vacuum chamber and a simple digital operation. 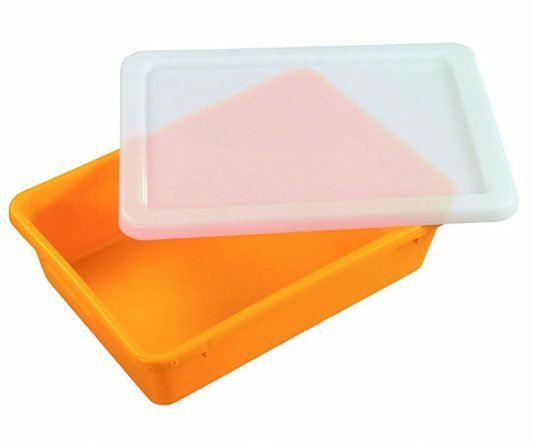 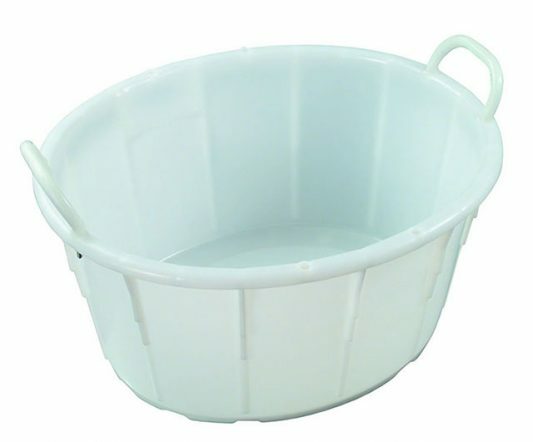 The transparent upper lid provides clear visibility for your packaging operations. 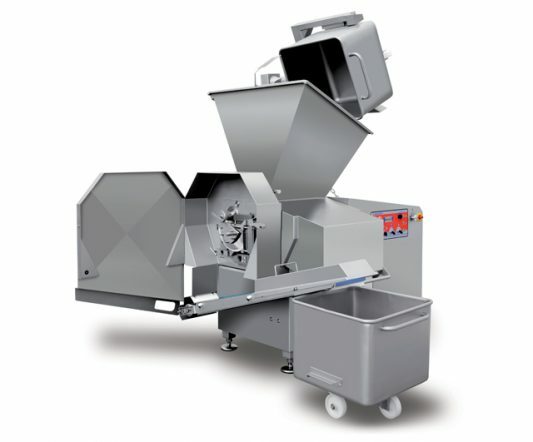 With its heavy construction, and deep-drawn chamber and rounded corners, the VA420 features maximum durability and convenient cleaning. 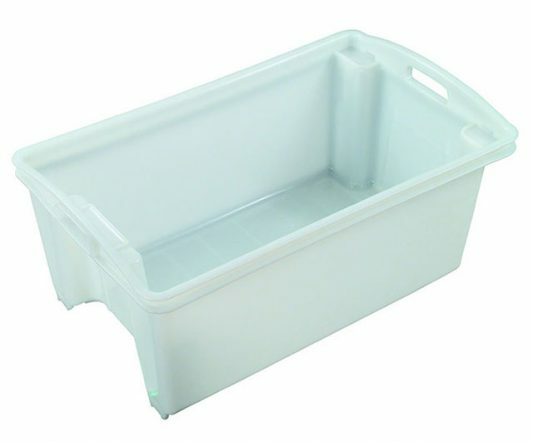 Available as the VA420J with 2 seal bars.